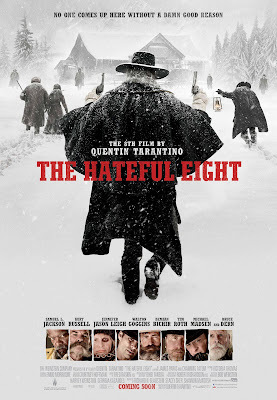 Which composer of spaghetti western fame scored The Hateful Eight? 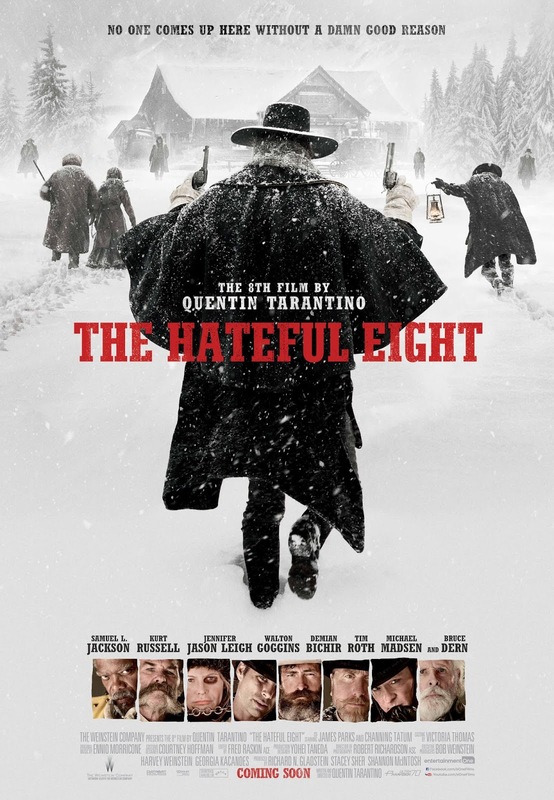 The Hateful Eight opens in Toronto and Vancouver on Dec. 25 from eOne Films. It expands nationwide January 8, 2016.